Ecco la lettera che ci ha inviato Manabo Uchida, allenatore di calcio, che ha studiato italiano presso la nostra scuola di Milano e ha avuto modo di incontrare la squadra del Chievo Verona e confrontarsi con il suo Coach. "My name is Manabu Uchida, I am UEFA A licensed Football Coach. I have determined to study Italian because I would like to experience and know Italian football and culture. The reason why I chose Scuola Leonardo Da Vinci in Milan is their teaching method. There are 2 lessons and the duration of each lesson is 1 and half hour. The basic study processes are we study mainly grammar and vocabulary and after the break we try conversation with the grammar and vocabulary what we studied during the first lesson. 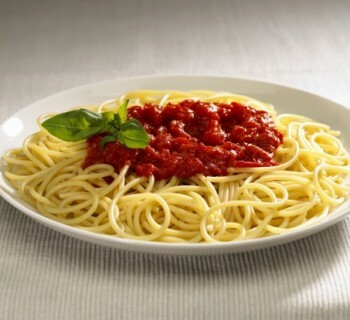 My teacher had a nice and unique method to talk to us and we also did a lot of pair work to communicate each other therefore I felt that was a great way to improve my Italian skill. Any language is difficult to study however, the teaching method of Scuola Leonardo Da Vinci makes their students enjoyed and improved on their Italian. I think their way is creating a good style for studying. I have improved on my Italian language with the above method therefore, I could talk to the coaches and team stuff in Italian at Chievo Verona when I visited them. 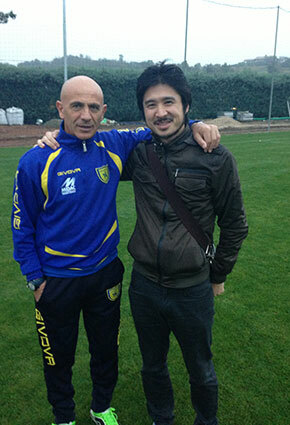 I have visited A.C Chievo Verona (Serie A team) thanks to Scuola Leonardo Da Vinci in Milan. I have worked for about 6 years as a coach in the U.K Then I have started wondering how the other European football then I chose Italy and then have started studying Italian language at Scuola Leonardo Da Vinci. In addition, I was allowed to see their training although the training was closed. They were training for their match to play against A.C Milan on the day. Italian coaches are considered quite picky about strategy therefore as I saw Mr, Giuseppe often stopped the sessions to coach the players to check many times. Football style is really different depends on countries. I have worked in the U.K therefore, I have some particular perceptions with English way for football. However, it was a great experience to see their way of training and concept. I would like to thank to Scuola Leonardo Da Vinci who contributed to make this opportunity for me."